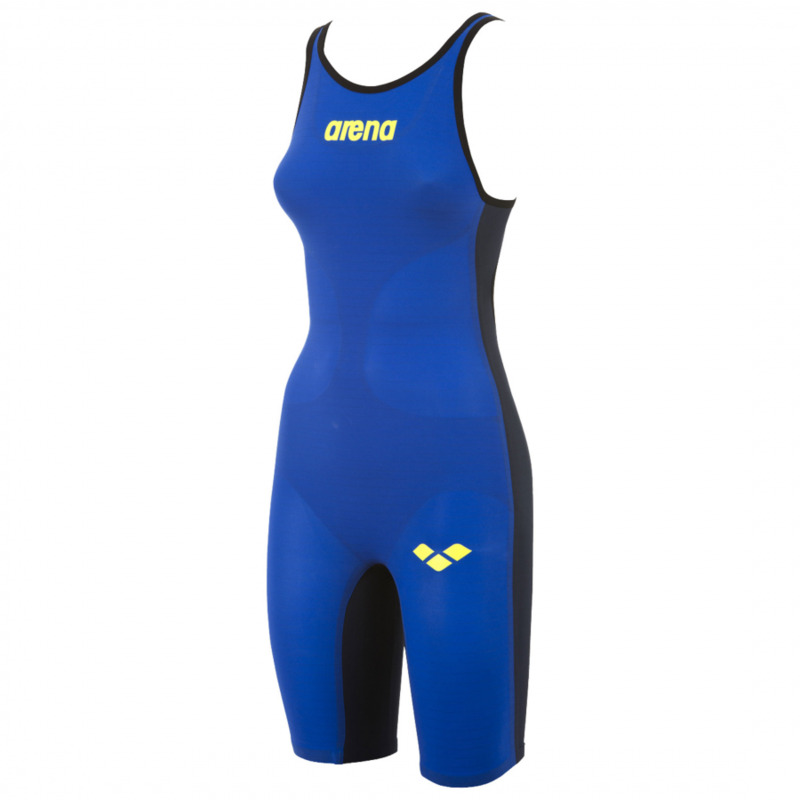 Fly through the water with Arena’s newest carbon powerskin. 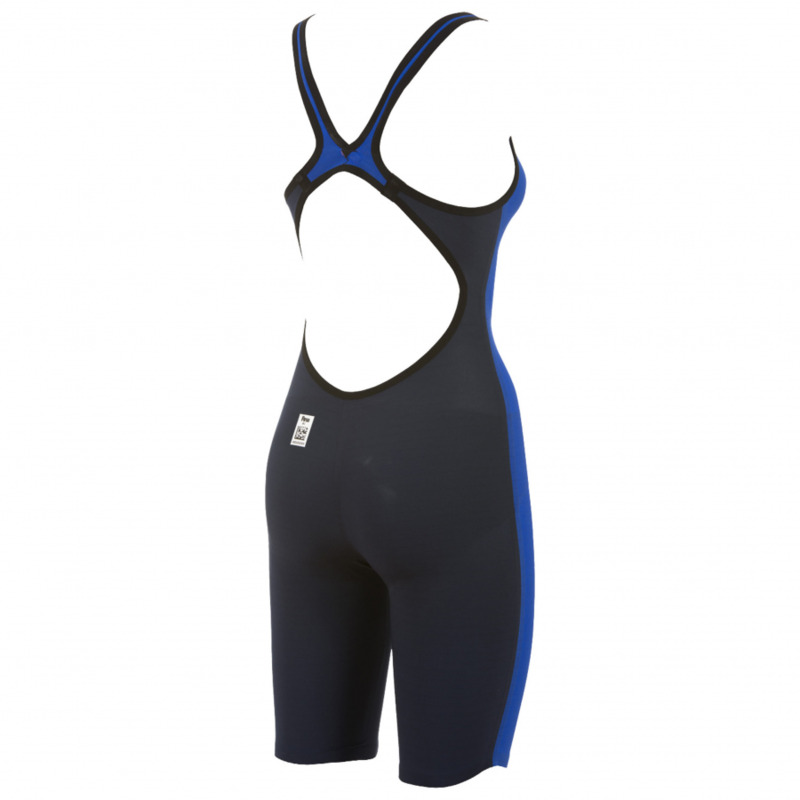 Carbon-Air combines innovative design, breakthrough technology and an ultra lightweight fabric. 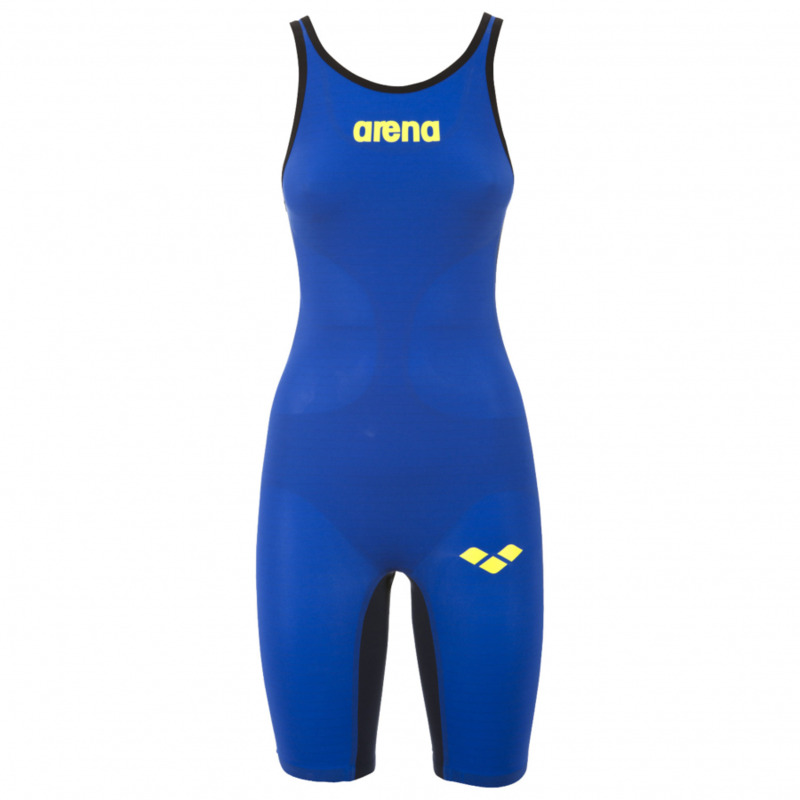 The result is a racing suit with Arena’s trademark intelligent compression and also unbeatable comfort. Horizontal carbon bands woven into the suit lock down to increase support and control when and where you need it. This pioneering design streamlines for faster swimming and is incredibly easy to move in. 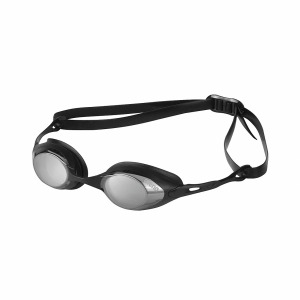 It gives you full range of movement on starts, strokes and turns. Also it’s a cinch to get on. With a hydrodynamic design, unique carbon band construction and featherweight fabric you’ll certainly be race-ready in no time. 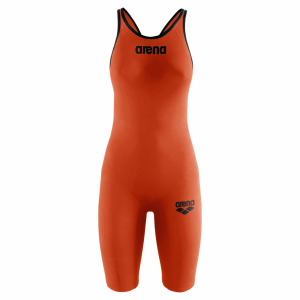 Carbon Air is made of Arena’s lightest performance fabric yet so shave seconds off your time in a suit as light as air.